Another Hi-Rez game could be coming very soon. According to some extensive datamining, it seems that Smite on Nintendo Switch is definitely in the cards. Coming from Hi-Rez studios, the game company is well known for their release of Paladins on the Nintendo Switch. The game is a close similarity to Overwatch and has a lot of similarities, but has enough to stand on its own grounds as well. Smite on Nintendo Switch – Round 2? 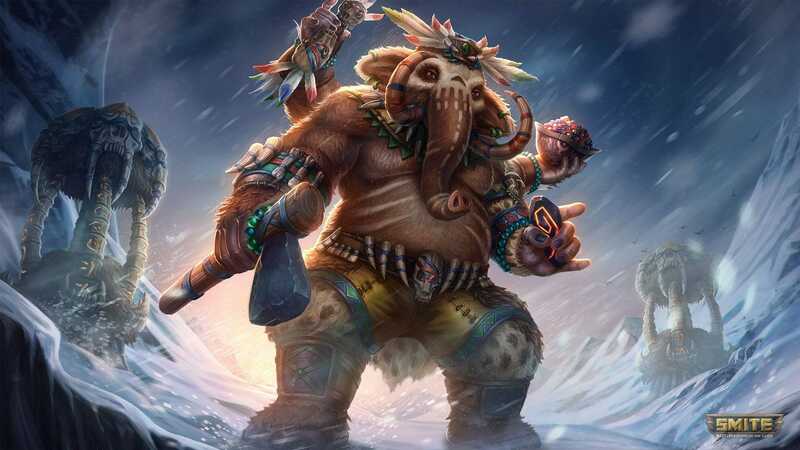 Smite is a third-person MOBA, which has been released for some time now. While the game is relatively niche and has a small following, bringing the game on the Nintendo Switch can bring some healthy competition. Although the competition can be very vicious as they will be going against Tencent gaming’s Arena of Valor. While Smite is a great game that definitely has a lot of promise, it does need a good boost in overall audience. The datamining is also how Paladins for the Nintendo Switch was predicted so more or less this should also be representative of the game coming out too. 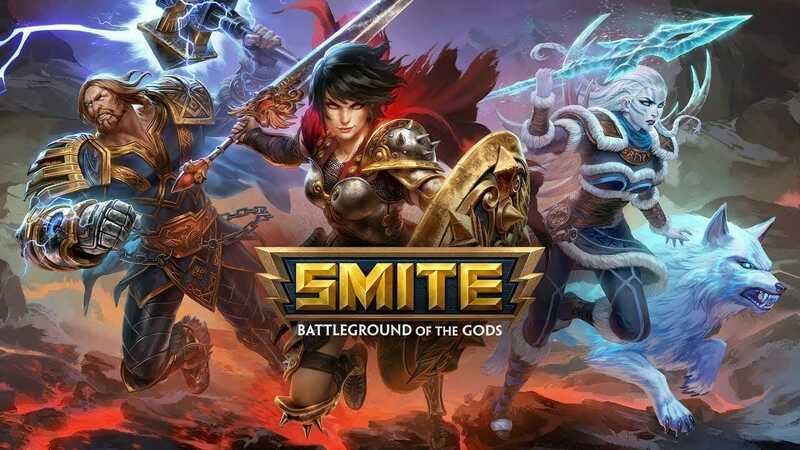 While the details are very initial, we don’t know if Smite will offer any form of crossplay the way Paladins on Xbox One and Nintendo Switch can play with each other. The datamine reveals voicepacks, costumes, levels, and many more details which you can view by going here. What is curious is how Hi-Rez is pleased with the reception of Paladins on the Nintendo Switch. Perhaps they have hopes of achieving greater success with Smite on the same platform. Considering how old the game is, it should be fairly easy to port and give it a consistent frame rate. 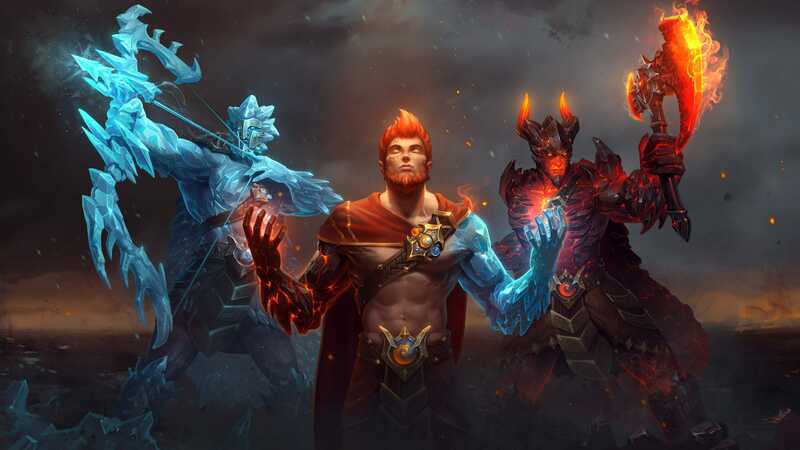 While the appeal of Smite could be seen, the MOBA market is already heavily competitive on the PC with games like League of Legends and DOTA 2 as the main competition, which has a dedicated and active playerbase. Perhaps the Nintendo Switch is a good place for the game to have a fresh start. While further details are lacking, you can be sure we will follow this story as we learn more. What are your thoughts on Smite on Nintendo Switch? Let us know in the comments section below.